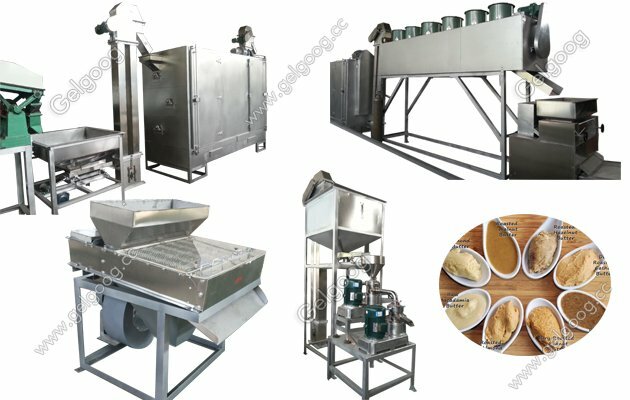 The peanut butter manufacturing production line capacity can be custom-made. The capacity in this date technical is about 300 kilogram per hour.The production line of the main process and equipment is roasting, peeling machine, the choice of belt, hoist, rough grinding, mixing tank, pump, mixer, homogenizer, fine grinding machine, vacuum tank, cooler, filling machine, Its characteristics are running water, a high degree of mechanization, good reliability, fully enclosed production, pollution-free advanced equipment, is the production of stable peanut butter. 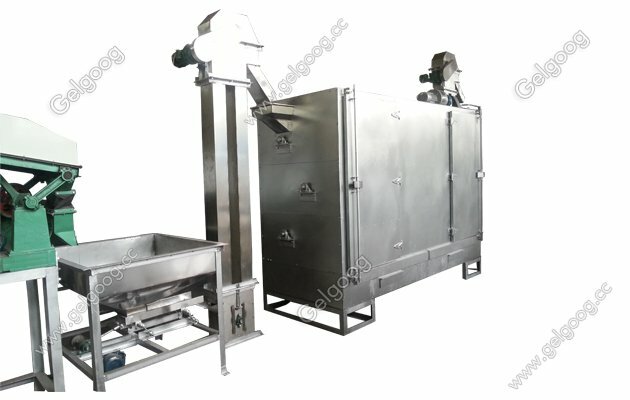 This machine is suitable for the production of sesame oil, sesame, peanut butter, walnut sauce, walnut sauce. 1. 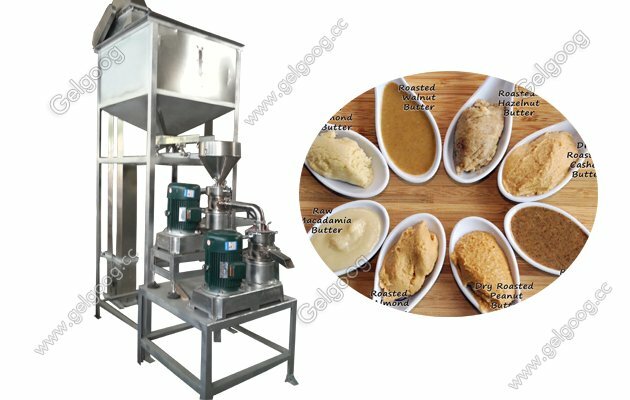 Peanut butter production line according to market demand, core equipment and complete sets of equipment, coarse grinding and refinishing machine to do a lot of improvement and optimization, to further improve the processing fineness. A full set of equipment production line, a high degree of mechanization, reliability, fully enclosed production. With simple operation, stable operation, low noise, easy maintenance, corrosion resistance, a wide range of applications, the same species and so on. 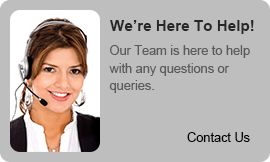 Best-selling domestic and foreign markets. 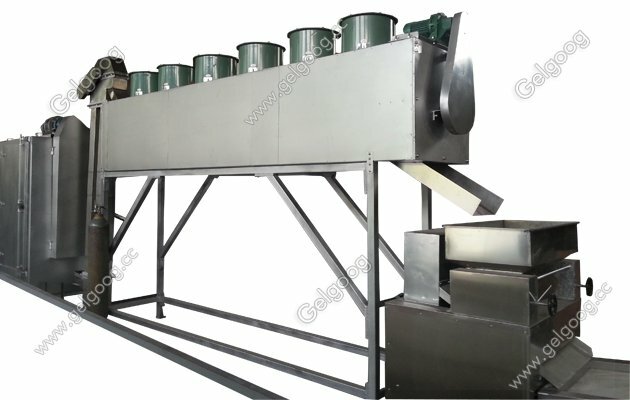 2, the stability of the peanut butter production line can produce high-quality peanut butter, peanut butter and ordinary peanut butter. At the same time can produce stable and ordinary sesame paste.